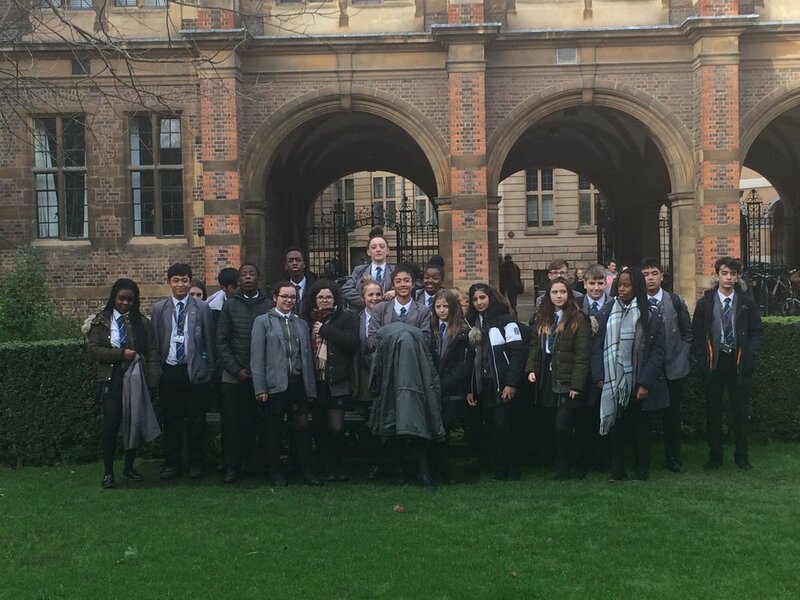 A group of year 9 students visited Cambridge University to see what life would be like as a student at a large University. 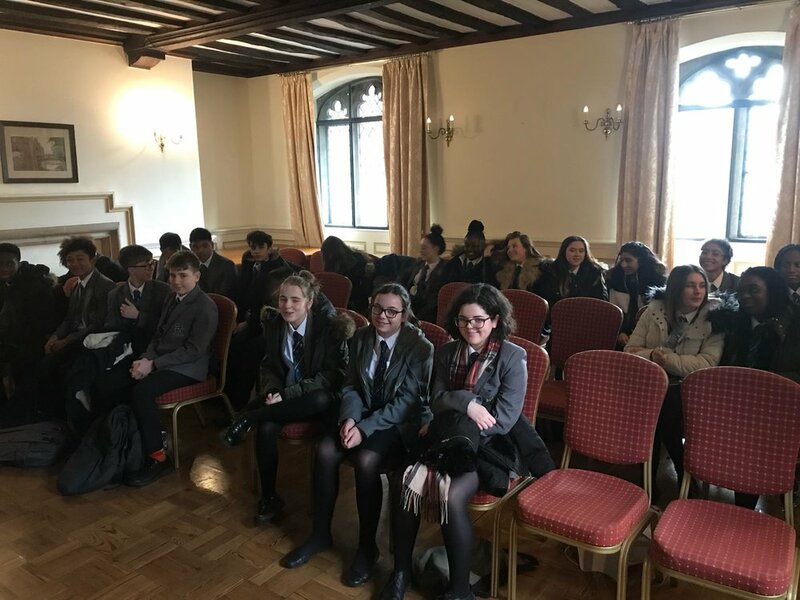 Our students got to see first hand what life at college would be like as they were taken on a tour around the famous Queen’s College. Then came the chance to talk about the courses that the university offers, and how these choices were important when planning for any potential future job choices. As our students are currently looking at their own options to study in year 10, this was a good way to get them thinking about choosing subjects that would help them in their future chosen career. A hearty lunch provided by the university in the grand lunch hall was a delight and tours around the medieval library and the museum of Archaeology and Anthropology brought the day to an end. We hope that the visit has inspired students enough so that one day they can be in a position to attend the famous higher education institution.